Representatives of the body for private banks have not shown up at a meeting of the Parliamentary Standing Committee on Public Undertaking on single-digit rate on loans. According to people familiar with matter, the House panel had invited representatives of Bangladesh Association of Banks for a meeting on Monday (Apr 15), but no one from the body attended the meeting. Most of the private commercial banks are yet to bring down their lending rates to single digit, although they had promised to implement 9 percent rate from July 1, 2018. 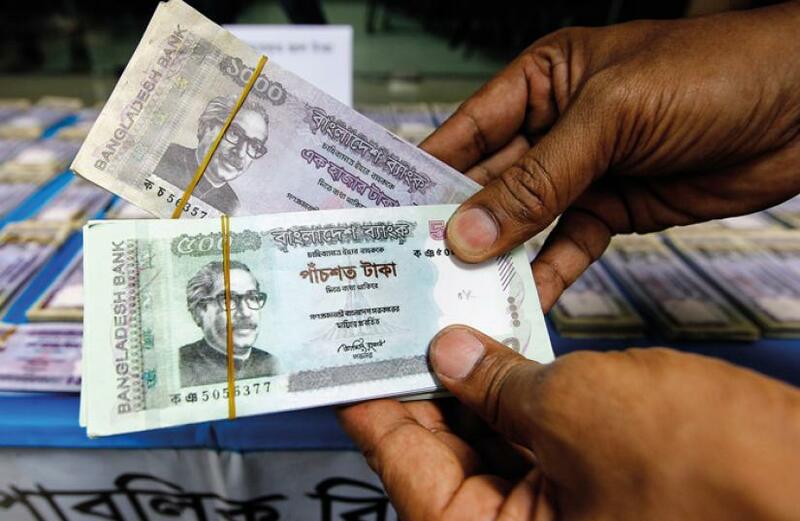 Speaking to Bangla Tribune on Monday (Apr 15), ruling MP from Patukhali ASM Feroz, who heads the parliamentary committee, said that they have asked the Bangladesh Bank to ensure that banks implement the new rate. “Prime Minister Sheikh Hasina has ordered to ensure a single-digit rate by two months. We have told the central bank that it has to be done by then,” he added. According to the Bangladesh Bank, as of February, Islami Bank Bangladesh, National Bank, United Commercial Bank, Pubali Bank, Uttara Bank, Prime Bank, Southeast Bank, Al-Arafah Islami Bank, Mercantile Bank, Bangladesh Commerce Bank, Trust Bank and ICB Islamic Bank brought down their average lending rates to single digit. However, most of the scheduled banks lowered their deposit rates to 6% or even less. The remaining 28 banks have been charging high rates as they did before July 1, 2018, according to Bangladesh Bank (BB) data. Out of the remaining 28 banks, 14 charged over 11% average interest on lending while 7 lent at over 12% rate, said the BB’s February data. Bankers blame higher deposit rates for their failure to reduce the lending rate along with their soaring defaulted loans, which involves keeping provision with the central bank. Prime Minister Sheikh Hasina last month lamented the failure of banks to lower loan interest rates despite numerous government efforts to facilitate them. She had then also warned bank owners that the government will look into their other endeavours, including the payment of taxes and VAT. "Now the question is that the bank owners themselves own industries. They also engage in running businesses. I may have to interfere in this area. They're running banks and industries but at the same time, refusing to reduce interest rates,” the prime minister said at the inauguration of the National Industrial Fair on Mar 31.